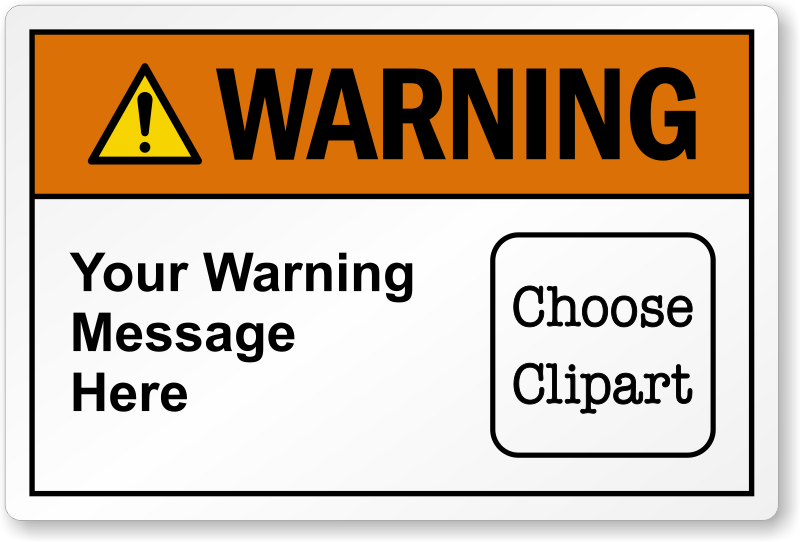 Give a particular safety or service instruction with our Custom ANSI Warning Label. Good quality and price. I was able to put whatever I needed in the label. Website is easy to navigate, order and track. Shipping was very fast.